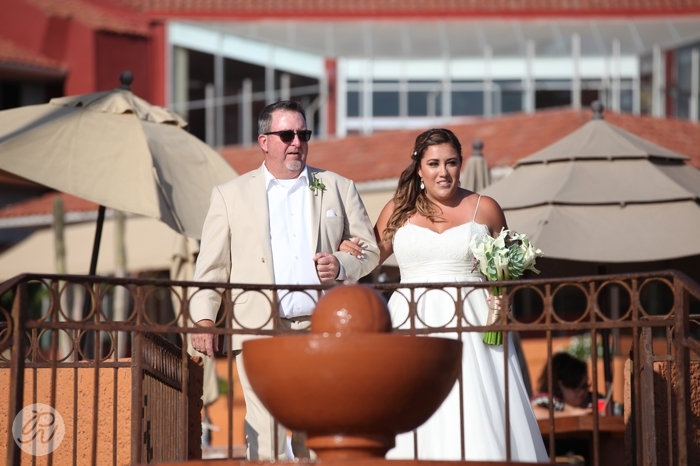 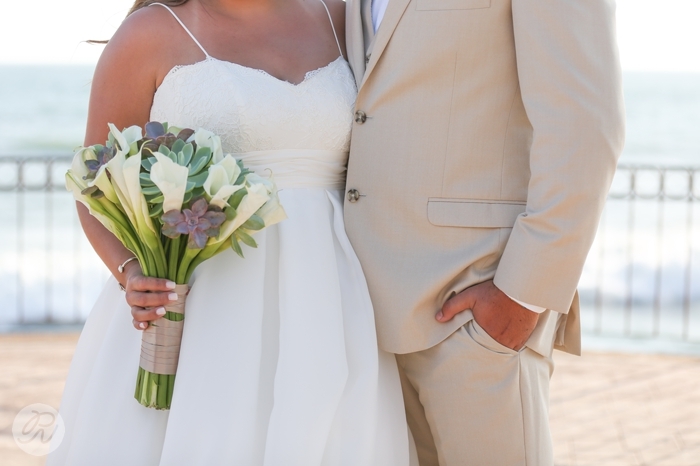 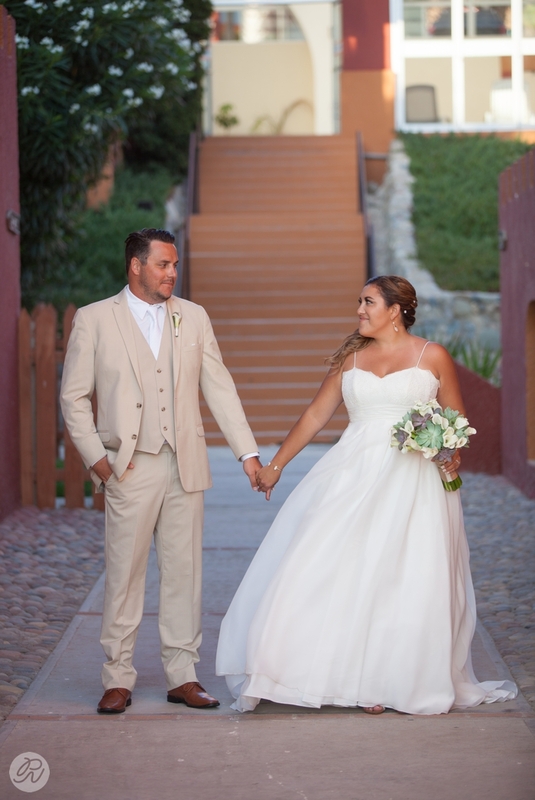 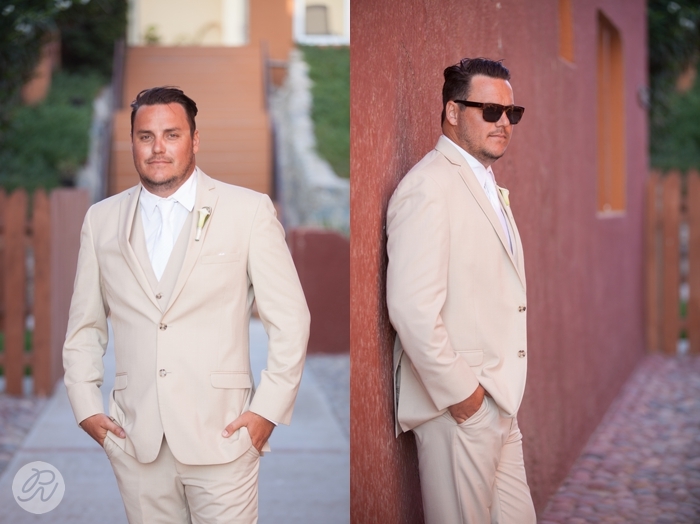 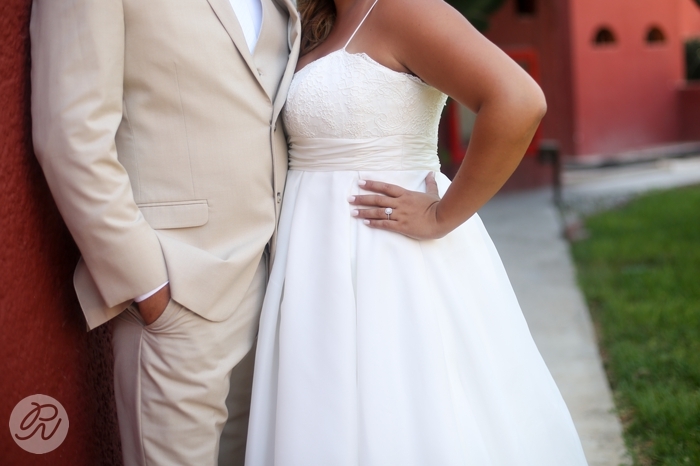 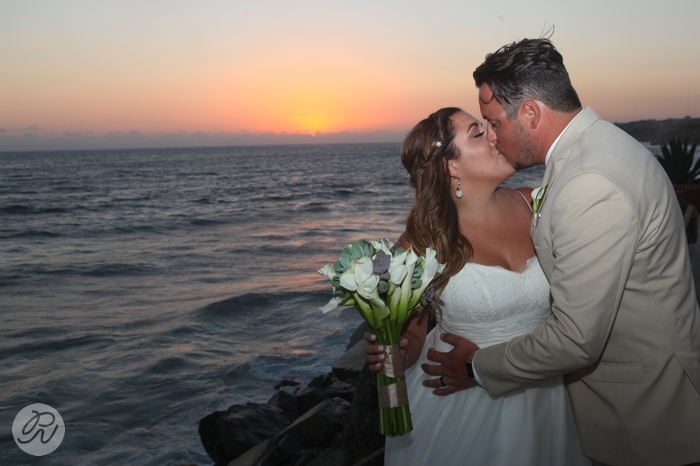 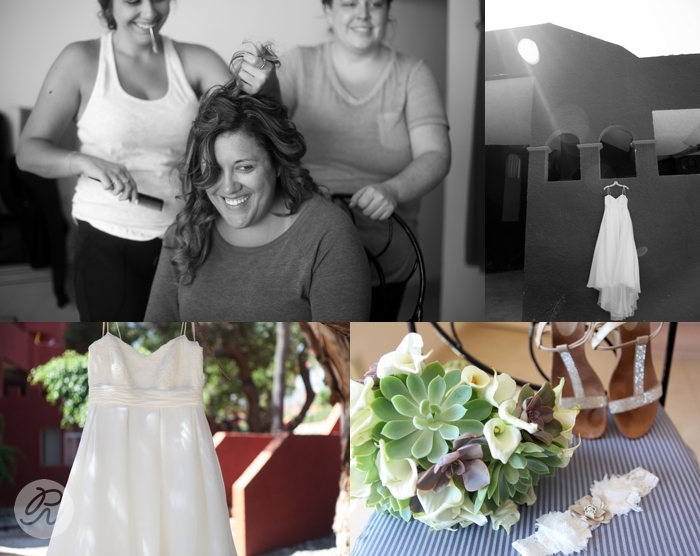 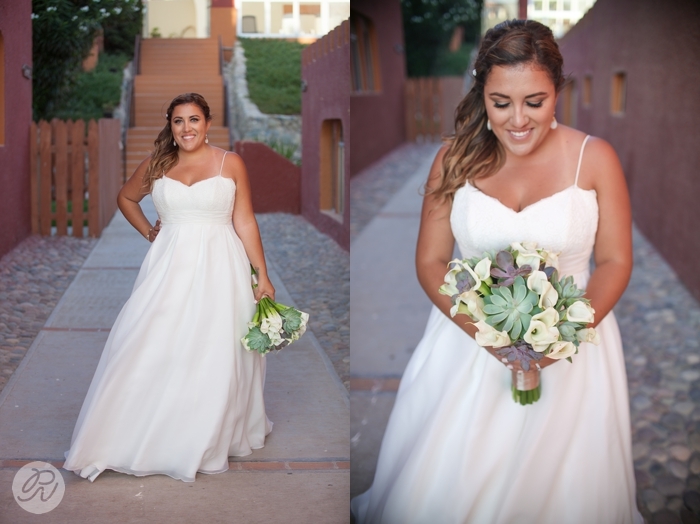 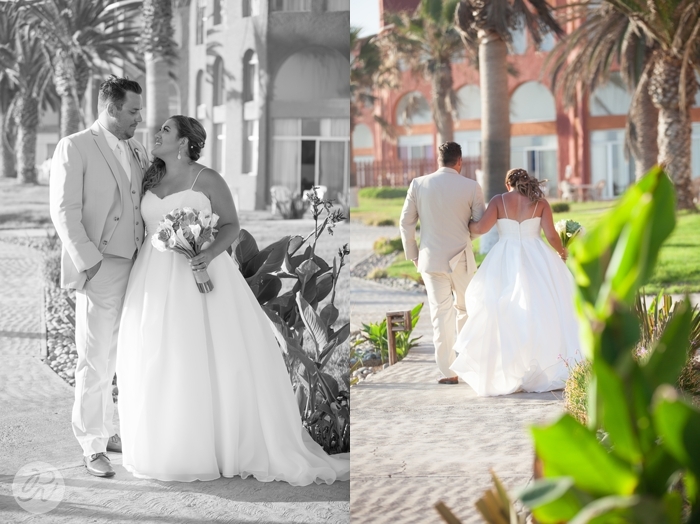 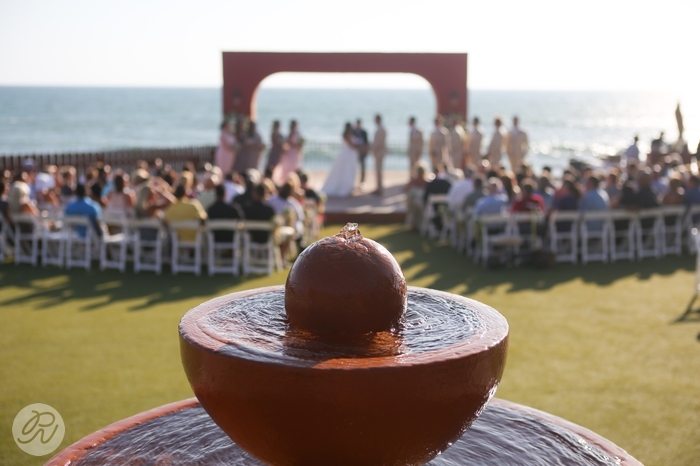 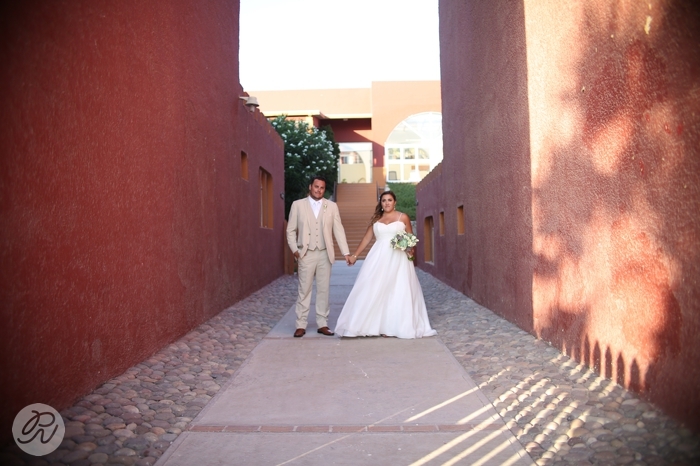 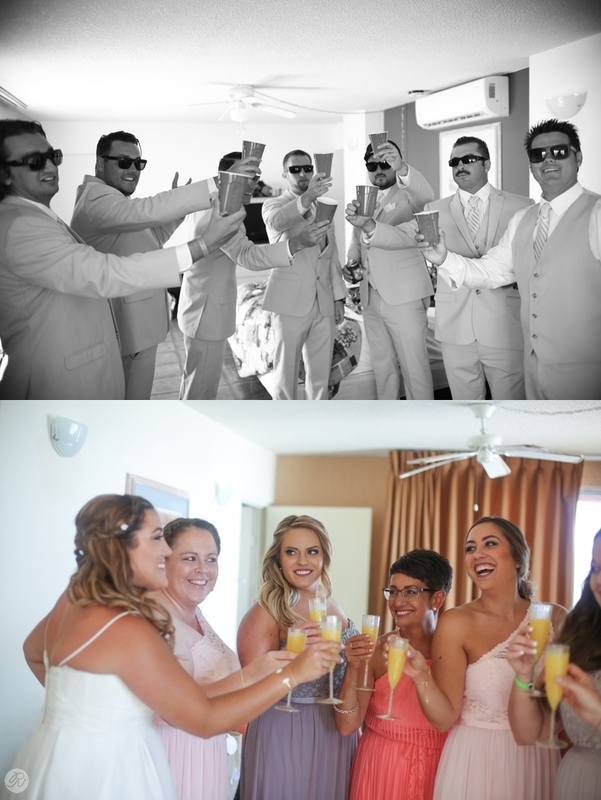 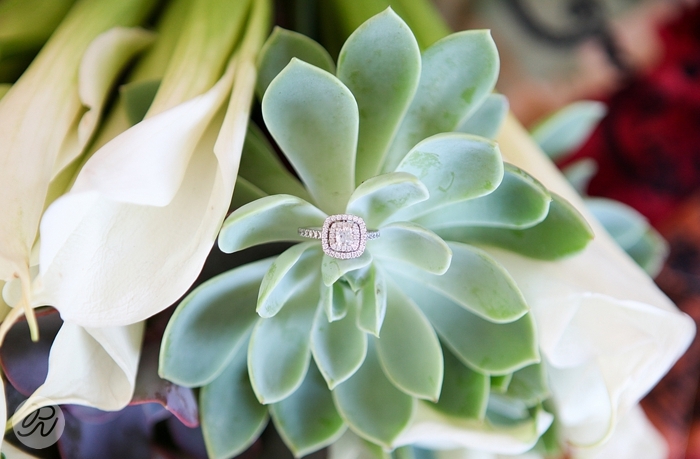 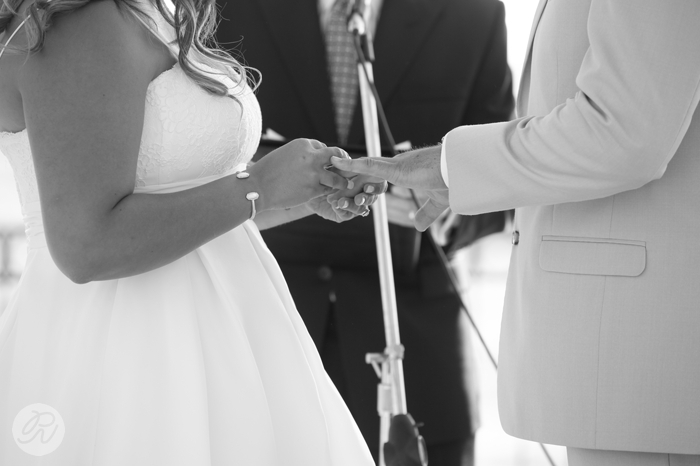 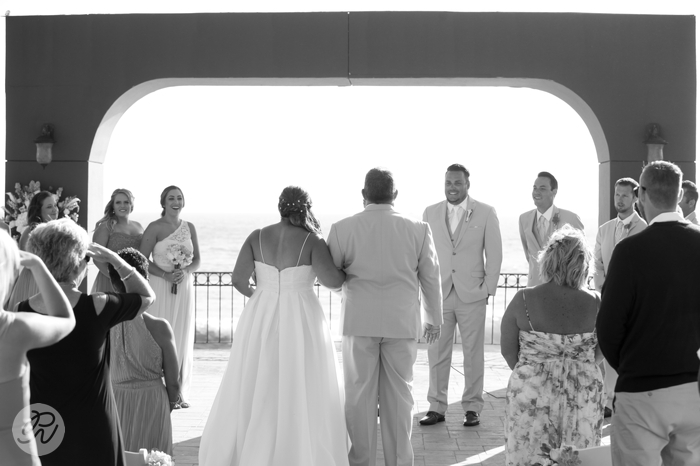 Emily and Ryan had such a beautiful and fun wedding in Puerto Nuevo, Mexico. 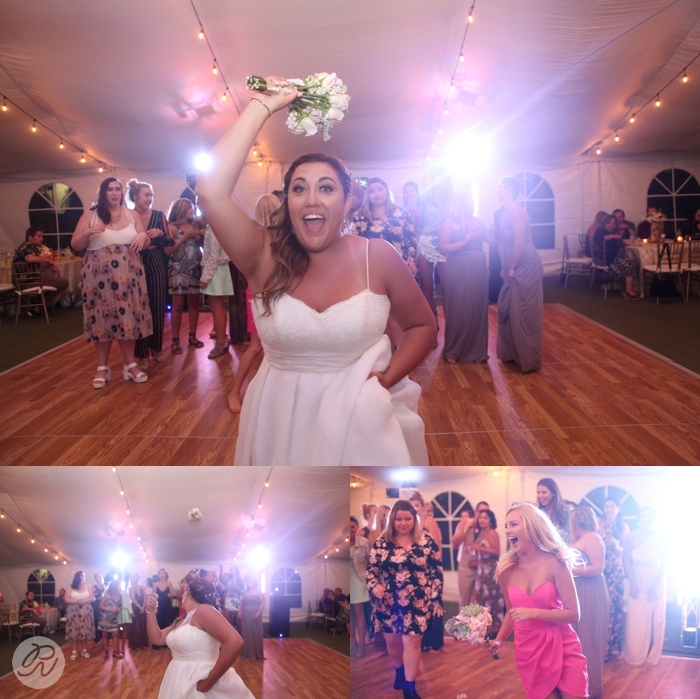 I have know Emily and her family for quite some time. 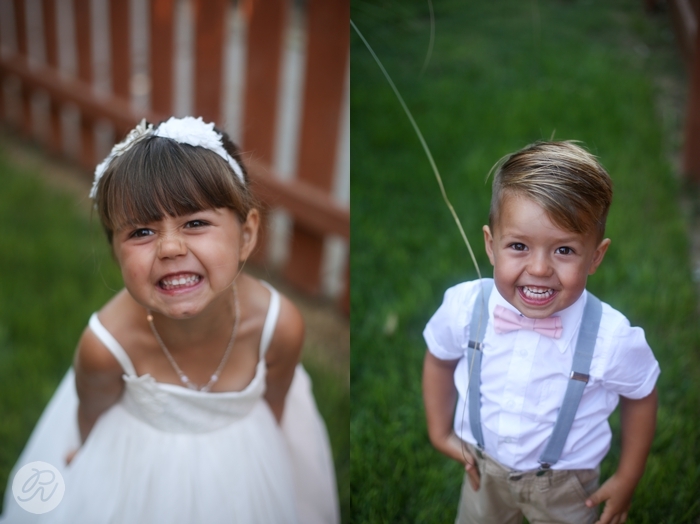 It is such an honor to witness and capture the special moments in someone's day when you've seen them grow up. 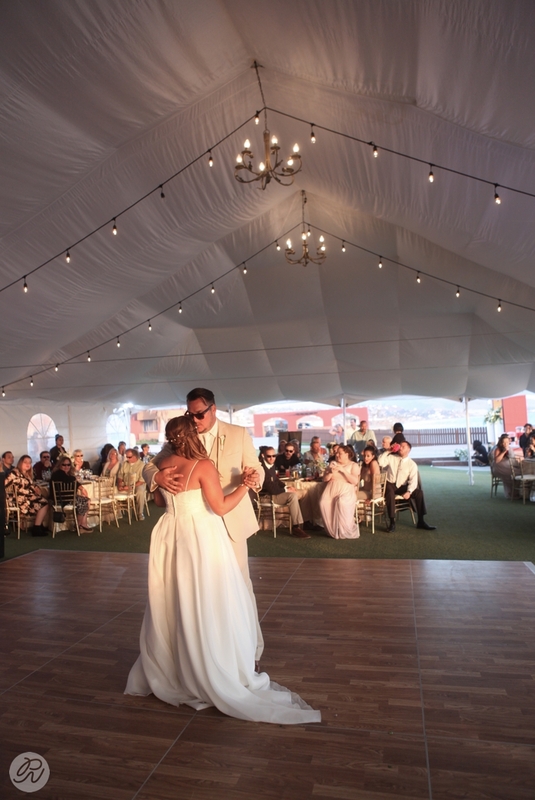 Mr. and Mrs. Edwards, thank you for letting us be a part of your celebration! 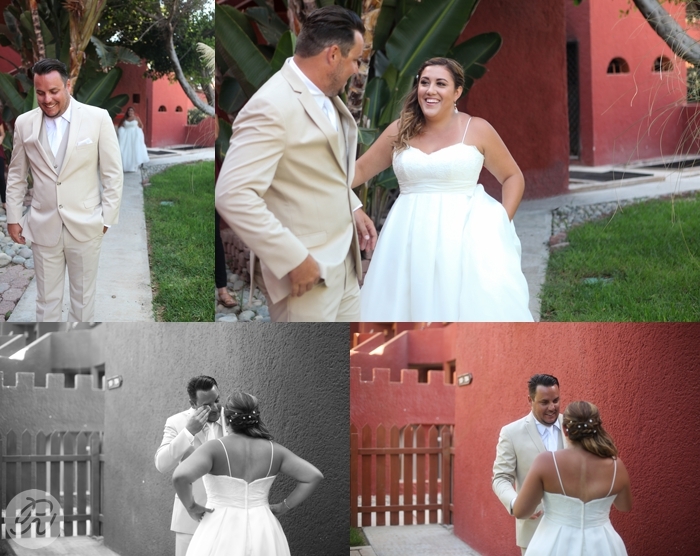 Special thanks to my partner/second shooter/travel buddy: Taylor Joy.